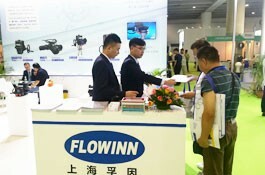 FLOWEXPO is the earliest international trade exhibition of valve fittings held in China. 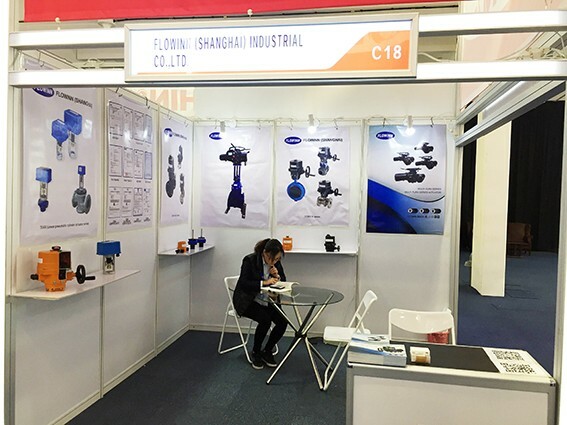 It is one of the largest, most specialized and most advanced valve fittings industry exhibitions in Asia. 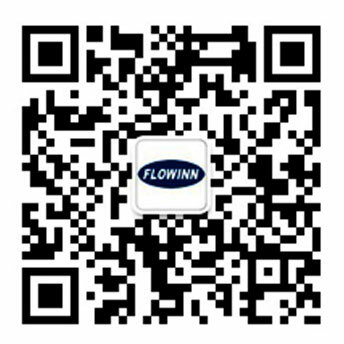 FLOWEXPO is positioned to provide an exchange platform for both suppliers and consumers of valve fittings. It is a manufacturer of valve fittings, buyer of valve fittings and valve. 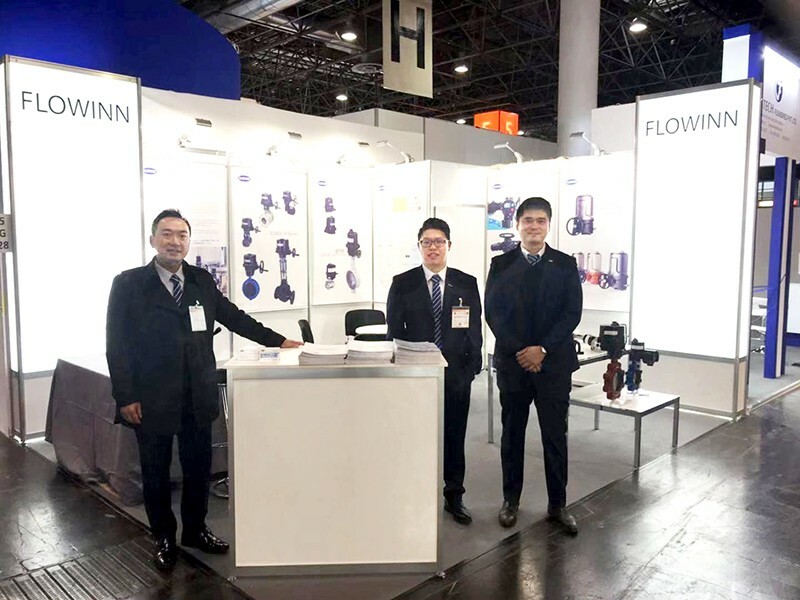 The gathering of pipe fittings users, importers and exporters, and valve fittings technology/sales/management professionals has a milestone significance for the valve fittings industry, and has a far-reaching impact on the development of the valve fittings industry. FLOWEXPO is an important channel for import and export trade of valve fittings. 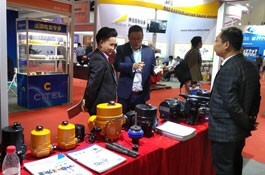 Overseas buyers from more than 40 countries visit the exhibition. It is also an exhibition that distributors and agents are bound to visit. Organizers have extended invitations to target audiences in more than 100 countries. The invited audience mainly comes from the hot purchasing areas such as process, construction, municipal administration, energy, environmental protection, foreign trade and so on. 80% of the visitors come from outside Guangzhou, and more than 10% of them are foreign audiences, which is a real cross-regional international event. FLOWEXPO is the best platform to explore the market and find business opportunities! At the same time, we hold "Global Valve Import and Export + Valve OEM + Valve Distribution Agent + Valve Supply and Demand Meeting Fair". We sincerely invite suppliers and purchasers from all over the world to attend this conference.